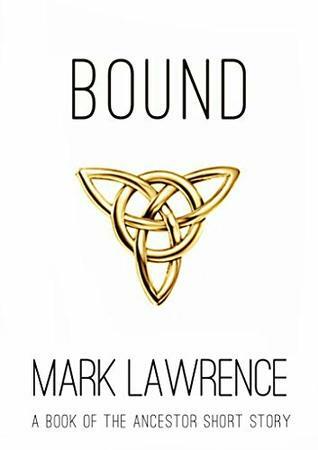 Sign into Goodreads to see if any of your friends have read Bound. Ahhh I also ship Nona with Ara! I can't wait to read this. Shelby M. wrote: "Ahhh I also ship Nona with Ara! I can't wait to read this."